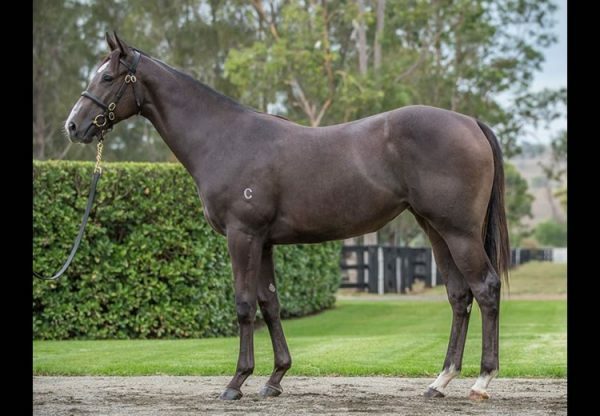 The colours of this season’s star three year-old colt Trapeze Artist were carried to victory at Warwick Farm by promising two year-old filly I Like It Easy (2f Pierrox Gai's Choice, by General Nediym) , who was one of three quick winners for her sire on Wednesday. 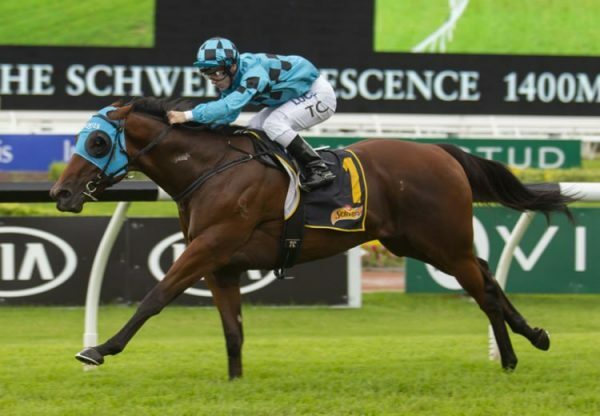 A homebred for Bert Vieira prepared by Gerald Ryan, I Like It Easy was second on debut at Rosehill last month and then finished fifth in a fillies maiden at Randwick two weeks ago. 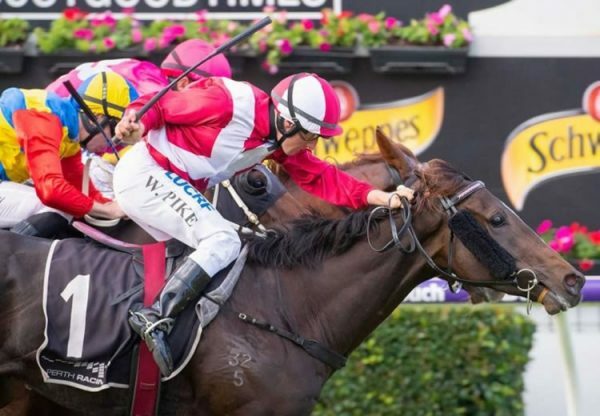 Ridden forward from the gate by Josh Parr to travel in second place, she forged clear at the finish to win the 1200 metre maiden by three-quarters of a length. 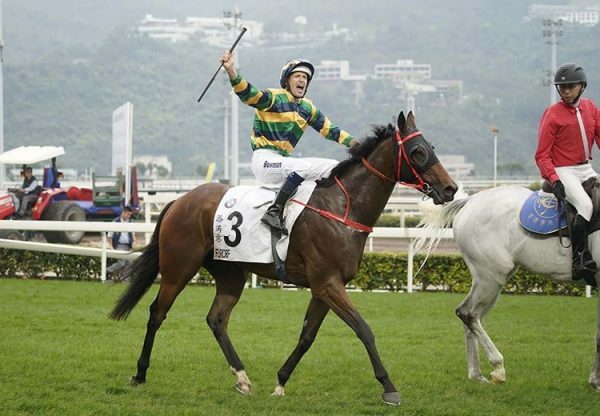 “She’s won a six furlong race today, but she moves more like a miler,” said Josh Parr. A half-sister to stakes-winners Atmospherical and Peron, Gai’s Choice has a weanling filly by Vancouver and was one of 192 mares covered by Pierro last spring. 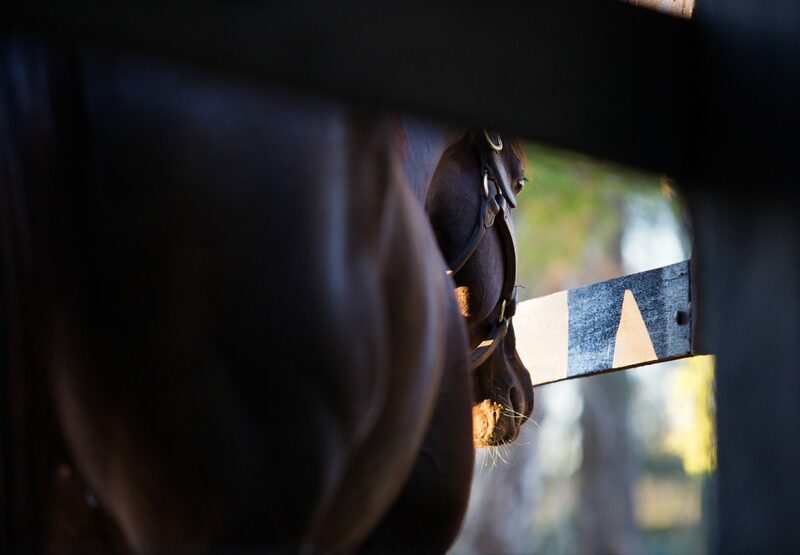 Pierro posted a treble of winners on Wednesday with two year-old filly Willo Titto (2f Pierro x Calchris, by Commands) scoring easily on debut at the Gold Coast for the David Vandyke stable, while in New Zealand three year-old gelding Seirios (3g Pierro x Irish Lights, by Fastnet Rock) scored his first win at Te Awamutu for the Te Akau racing team.